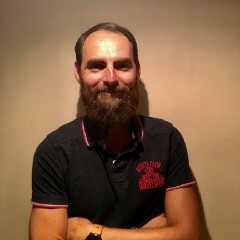 Written by Hristo Georgiev Tech Talks 22 Mar 2019 Your browser does not support the audio element. Recently Tezos protocol had concluded a historic first voting round for upgrade proposals. The participants in the votes (the so-called “bakers”) had the possibility to chose between 2 proposals. Athens A and Athens B. But before we look into the process in details let’s first say few words about tezos for those of you who are unfamiliar with the project. Tezos is a distributed ledger built on blockchain that is designed to facilitate the building of smart contracts while allowing for the evolution of the platform in an organic manner. The Tezos blockchain is meant to be self-evolving and capable of amending functions based on the community’s determination thanks to the protocol’s on-chain governance process. 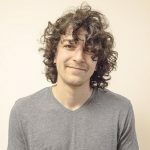 But how exactly does the on-chain governance works? 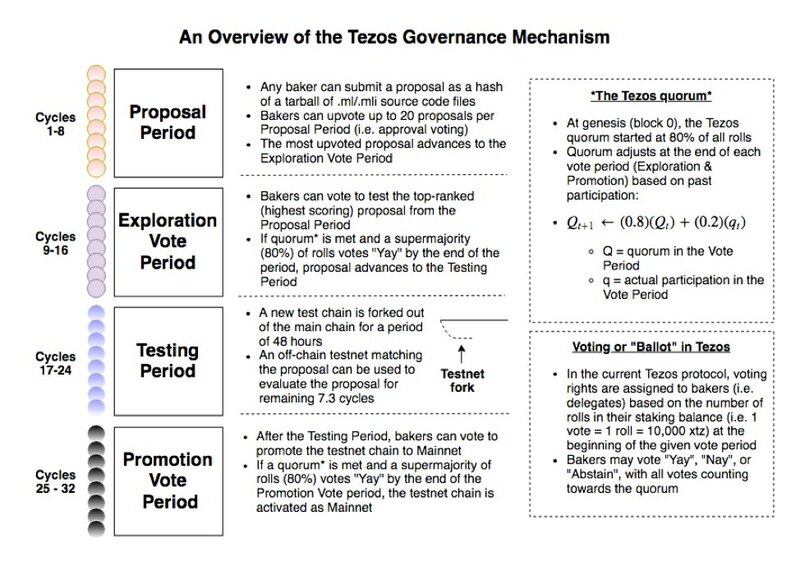 Understanding the Tezos amendment process. The amendment process can be broken into four discrete periods: the Proposal Period, the Exploration or “Testing” Vote Period, the Testing Period, and the Promotion Vote Period. Each of these four periods lasts eight baking cycles (i.e. 32,768 blocks or roughly 22 days, 18 hours), comprising almost exactly three months from proposal to activation. Аny failure to proceed to the subsequent period reverts the network back to a Proposal Period. In other words, failure to proceed restarts the entire amendment process. Tezos decentralized vote system is a step towards the creation of internet-based-institutions that are built to last, ones that can be adopted sustainably by hundreds of millions, if not billions of users some day. You can also join our newsletter and receive all our new content.